It opens on March 22, 2019. (SPOT.ph) With three months away from the Philippine production of Angels in America, Atlantis Theatrical Entertainment Group finally announces the full cast for the highly anticipated staging of the Tony Award-winning play by Tony Kushner. It opens on March 22 at the Carlos P. Romulo Auditorium in Makati City. 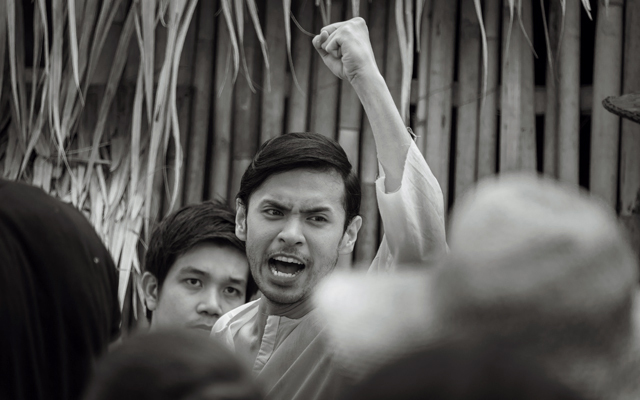 The eight-person cast rounds up veterans in both theater and film, including Art Acuña as Roy Cohn, Pinky Amador as the Angel, Angeli Bayani as Harper Pitt, Topper Fabregas as Prior Walter, Cherie Gil as Hannah Pitt, Nelsito Gomez as Louis Ironson, Andoy Ranay as Belize, and Markki Stroem as Joe Pitt. All of them will be playing multiple roles throughout the show, which just goes to show how versatile Philippine actors are. "Having taken on the show before, I knew I needed a cast as fearless, as unexpected, as complex, and as artistically brilliant as Tony Kushner’s play. I am thrilled that this production of Angels in America features every single actor I had originally envisioned for this retelling of Kushner’s gleaming modern classic. The cast consists of some of the most acclaimed, awarded, and respected actors in the country. I can’t wait to get into a room with all of them and create a brand new and exciting production of Angels in America for a new generation of theatergoers," says Bobby Garcia, who'll be at the helm of the Atlantis production. Angels in America is a complex narrative that revolves around themes of homosexuality, AIDS, drug addiction, and faith. It is set in mid-1980s Manhattan where one Louis Ironson abandons his lover, Prior Walter, who contracted AIDS. Other characters include Joe Pitt, a closeted gay and Republican clerk, and his valium-popping wife Harper; Roy Cohn, a McCarthyist lawyer; and even the ghost of American spy Ethel Rosenberg. Its 1994 revival on Broadway was headlined by Andrew Garfield. Angels in America: Millennium Approaches runs from March 22 to April at the Carlos P. Romulo Auditorium, 4/F RCBC Plaza, Ayala Avenue corner Gil Puyat Avenue, Makati City. Tickets, priced from P1,500 to P3,500, are available through Ticketworld. 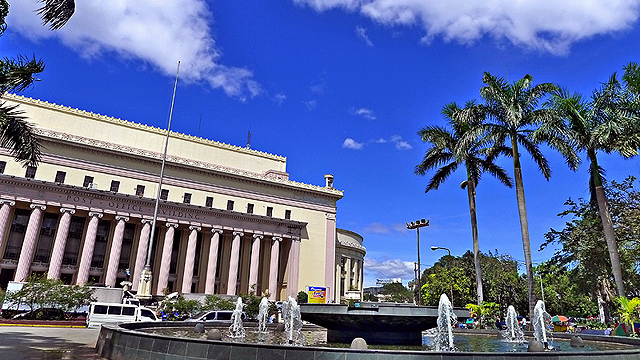 Manila Central Post Office Is Now an "Important Cultural Property"